Adafruit Daily – Python for microcontrollers newsletter! @micropython #python #CircuitPython « Adafruit Industries – Makers, hackers, artists, designers and engineers! 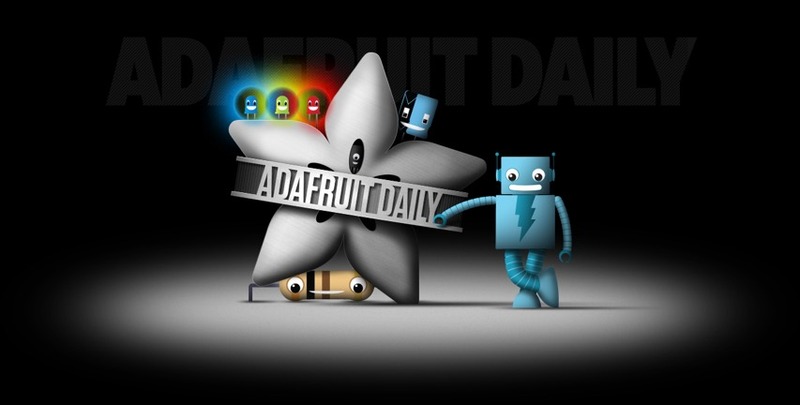 Adafruit Daily has a few newsletters, all spam-free, we never share you email address, it’s a completely seperate site from your Adafruit store account, that’s how bonkers we are about your privacy and keeping inboxes chill. We have wearables/cosplay, Maker Business, Electronics, Biohacking, 3D printing AND Python for microcontrollers. 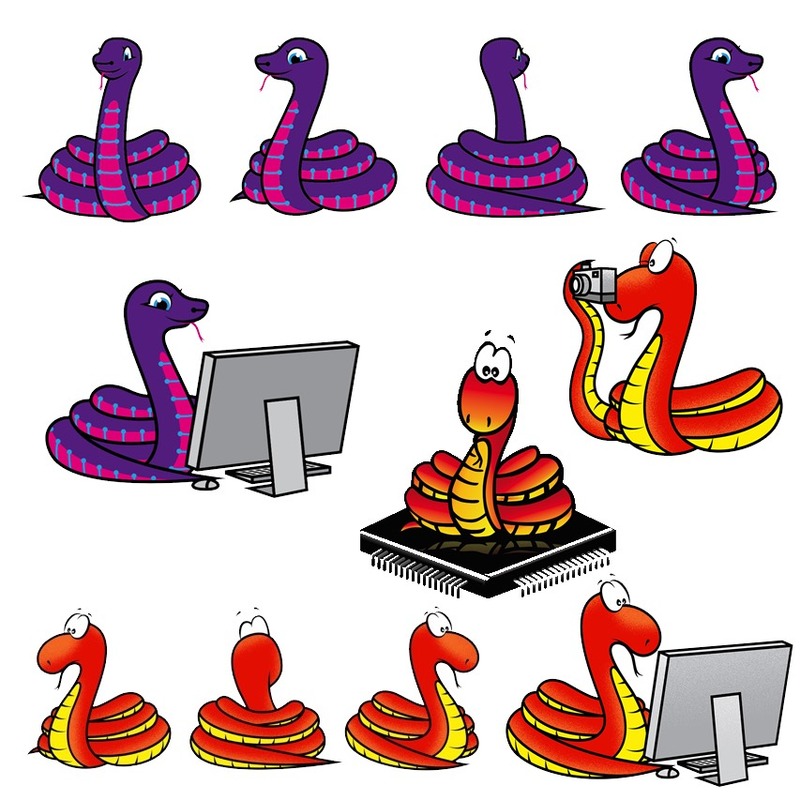 Python for microcontrollers is one of the newest ones and it’s taking off quickly, each week we cover happenings in the world of Python on hardware like MicroPython, CircuitPython and running Python on hardware the Raspberry Pi.